The Beatles 50 Years Ago Today: November 9, 1967. Beatles Radio: The Beatles, Solos, Covers, Birthdays, News The Fab 4 and More! 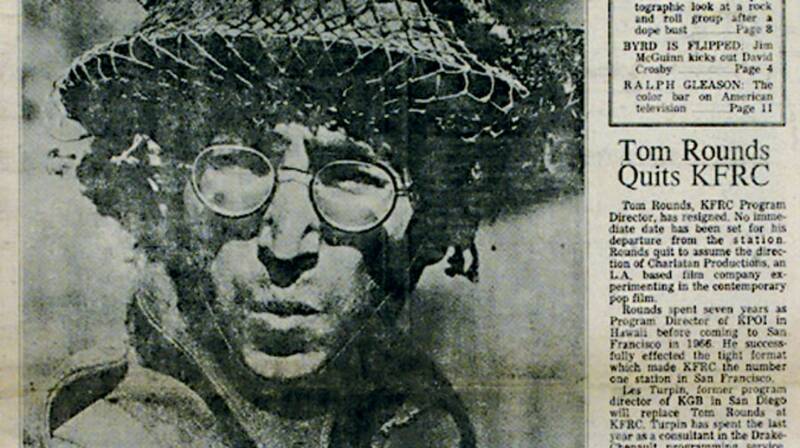 John Lennon poses in a still from the film How I Won the War on the cover of the first issue of Rolling Stone. Lennon would go on to grace the cover two more times within the first ten issues on his way to becoming one of the most featured people on the cover of Rolling Stone. Read the John Lennon issue of Rolling Stone from November 9, 1967. (Wish we had it) If anyone does, please let us know!